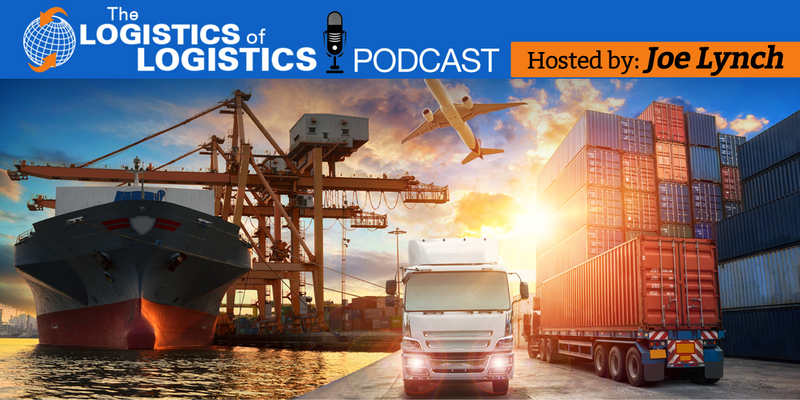 Adopting a 3PL (third party logistics) provider model is common practice as businesses seek to exploit value throughout the supply chain. During adoption, supply chain directors tend to focus on commercial contracts, logistics between the production site and the warehouse, warehouse staffing and training, picking returns procedures and so on. One critical aspect that is frequently overlooked is system integration. When you want to prepare your ERP for 3PL this is no small oversight. System integration facilitates a seamless flow of information between your business and your 3PL so that they can truly work as an extension of your business. It ensures that a 3PL can deliver sustainable competitive advantage to you and on time, accurate deliveries to your customers. That means it absolutely critical to a successful 3PL model. I have seen all the benefits of third party logistics and warehouse undone by the missing link between the systems you use and your 3PL’s systems which mean that the smallest pieces of information have to be managed manually. Information has to be rekeyed between ERP systems, manually run data extracts and imports drain time, even data stored in one format can require manual translation into another: realigning barcodes, product codes, inventory levels – the list is endless. All of this not only drains a huge amount of time, but also leaves doors open for costly errors; a single typo could be extremely expensive. So, what can you do to make sure this doesn’t happen to you? The good news is there are fundamentally just two key points to getting this right: start early and understand the process in detail. Do you need complete integration? How will you manage inventory: will the 3PL pull stock into the warehouse or will you push it? Is it acceptable to upload / download information once or twice a day or is real time integration required? The objectives will drive the technology required to facilitate the final solution. Many non-technical Operations Directors make the mistake of thinking the ERP for 3PL integration will be simple, as surely “everything can connect to everything” these days. This is true, but usually it isn’t the technology that causes problem; it’s the flow of information i.e. one system not having the same fields as another and so on. The other point to consider is often around communications: are the lines fast enough? Is the information available or does it sit behind a firewall? If you need new lines these can have a lead time of up to 90 days, so get them ordered at the start. Do you work to a forecast, make to stock or make to order? Will you give the 3PL advance warning of orders? 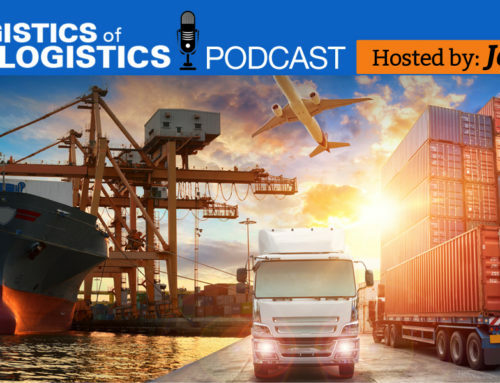 Does the logistics carrier need to collect from production and take to a warehouse or direct to the customer? If warehousing is involved what will trigger orders to be picked? Should the warehouse send part shipments? There are so many variations and they need clearly mapping out. Make sure that you don’t just involve managers and supervisors in this process. Often sales order processors and warehouse operatives have a subset of processes and procedures which have grown over time and it’s these that you must tap into, for example, understanding that one customer likes pallets packed in a certain way because their racking is narrow. Often this information isn’t recorded anywhere, people have just learnt to do it following informal customer requests or feedback. This is one reason why it can be advantageous to transfer staff to the 3PL as part of the commercial arrangements. Make sure you also map out what happens when things go wrong: who will deal with complaints, what happens to customer returns? Do faulty products go back to the factory and damaged back to warehouse? It’s common to find that the “perfect scenario” works, but as soon as the process deviates from this the integration fails to deliver the required information. Finally, make sure you think about the information you require back from the 3PL. Do you need to know every time a shipment is made? How will stock counts work: will you supply the Pareto analysis for perpetual inventory or let the 3PL decide? Do you need the 3PL to send information, e.g. an Advanced Shipment Notification (ASN) to your customer on your behalf? With the integration in place, part of the on-going management of the 3PL should focus on the relationship between the IT departments so the integration can stay in line, and any changes to the technology roadmap for either system can be understood. Value can be eroded over time if the two ERP systems lag behind on upgrades etc, but often companies are reluctant to upgrade when they have such critical integrations in place. This can only be managed by a good test environment and a strong relationship between all companies and ERP vendors.